We’ve continued to work on the planter this week and it is nearly ready to go. 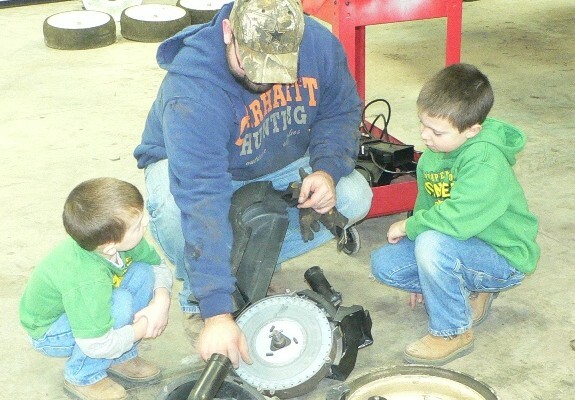 Peyton and Preston had plenty of shop time and did all they could to help. Hopefully the weather starts to cooperate soon. Payton and Preston stayed at the farm this week while Sarah and Micheal were on vacation. 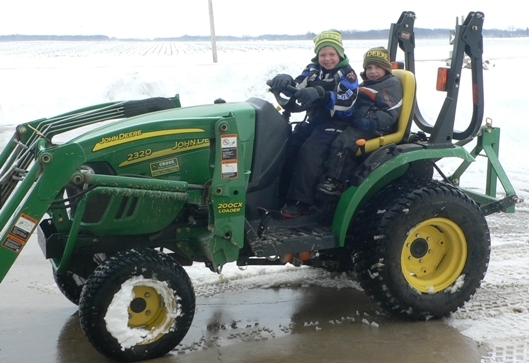 Sunday we had our biggest snow of the year and the boys were a big help in getting it cleaned up. 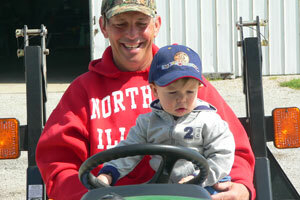 Preston had his first solo tractor drive. Check in for fishing, hunting, and grandchildren reports!